Tuesday, July 17: Practice ONLY. Gates open at 6:30 PM. Registration closes at 7:30PM. Practice from 6:30 to 8:30 PM. Saturday, July 21 - AM: F10 weeks program with Coach Andres Rueda at 9:00 Graduation Day 🎓 🚲 for (1st group) & 10:30 am class for (2nd group) for those riders that are registered. 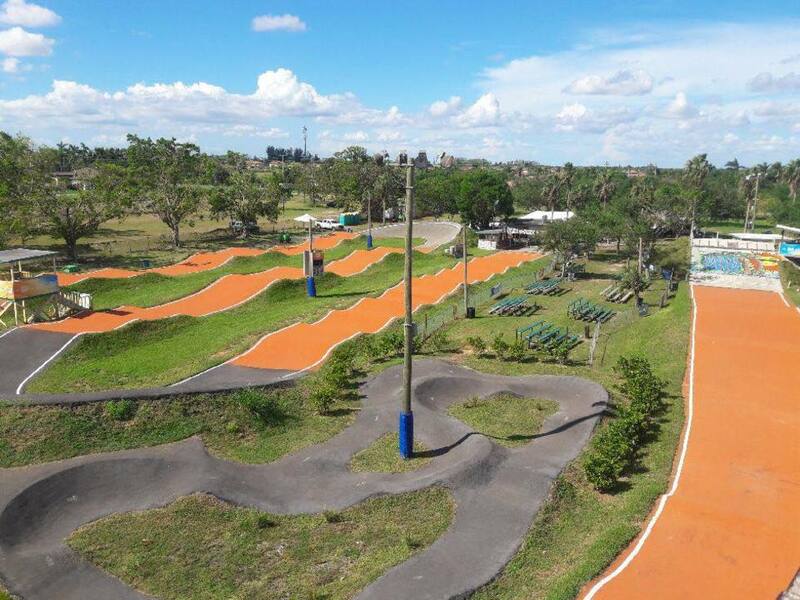 You must have a USA BMX license to attend. Saturday, July 21 - PM: Practice & Race for Life Race. The Race for Life event is a fundraiser for the Leukemia and Lymphoma Society. Cost of race: $10.00. Gates open at 5:pm. Registration closes at 7:00 PM. Practice from 5:00 PM to 7:00 PM. Racing ASAP.